Knee articulation? Huh? Huh? Sure looks like it from this photo. sure does. that rotary is amazing and his paint isnt that yellowish type we had with the first one. but is it just me or is he missing a few fingers? 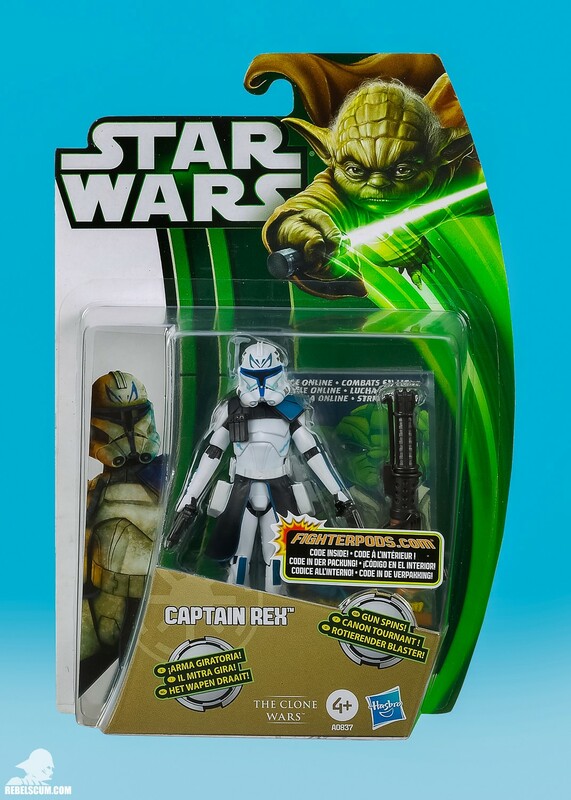 It looks like Rex has all-new legs! 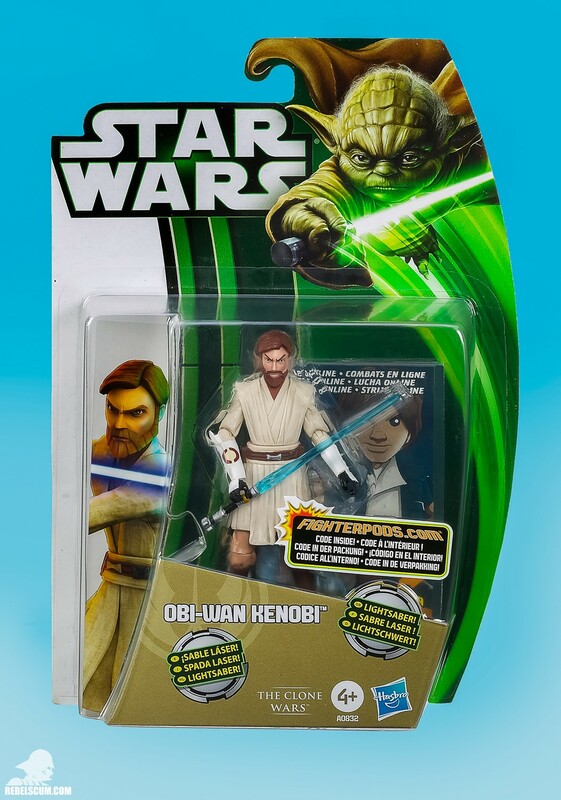 Not just knee joints, but all new legs!!!!! 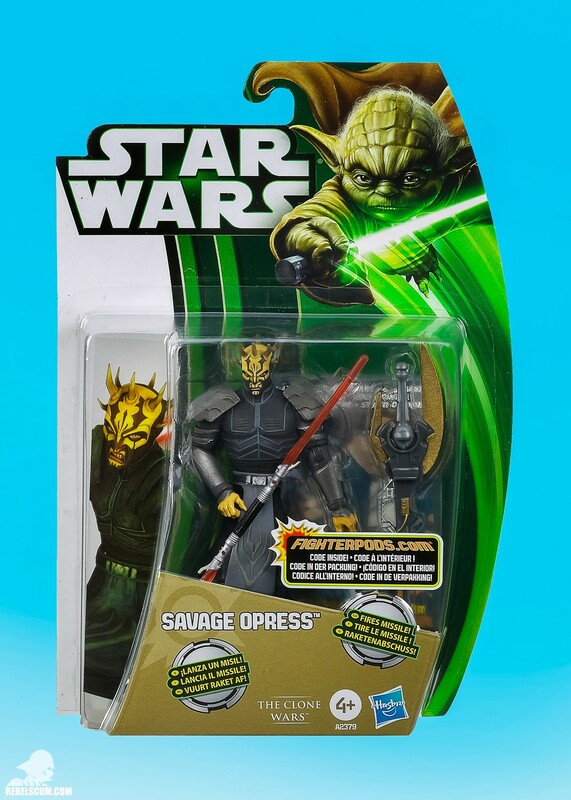 Now that this figure has been offered to us for a third time at retail, I think I would have preferred to see this offering with a shorn horn, and a mechanical left arm. But hey, beggars can't be choosers. But still no wrist articulation, right? 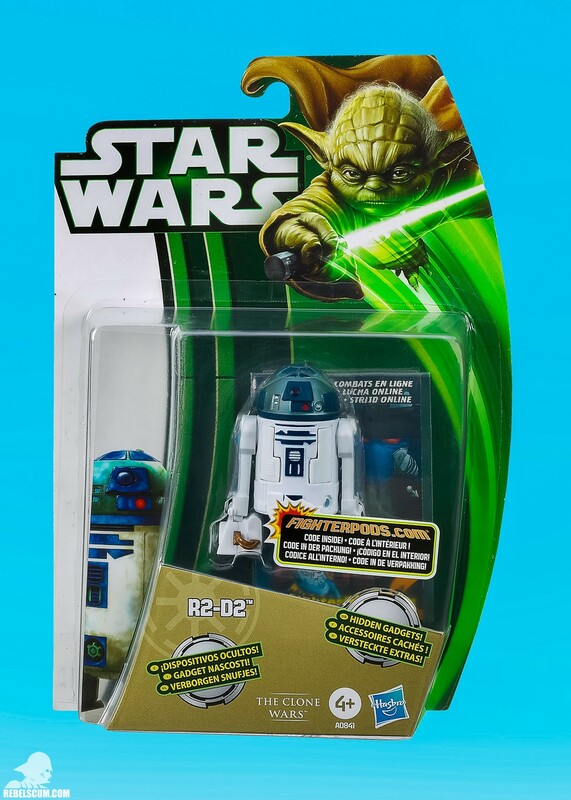 I may actually buy this one, but I doubt I'd replace the original Rex in my display with it. Give it wrist and ankle articulation, the head from the jetpack Rex figure, and a removable helmet, and it would be one of my favorite figures from the entire line. 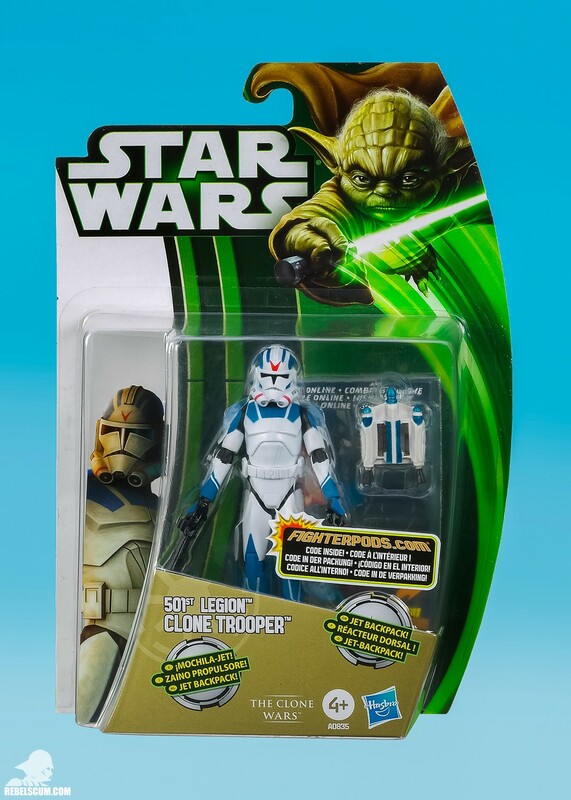 That 501st Trooper is badass, though. Right, no wrists. 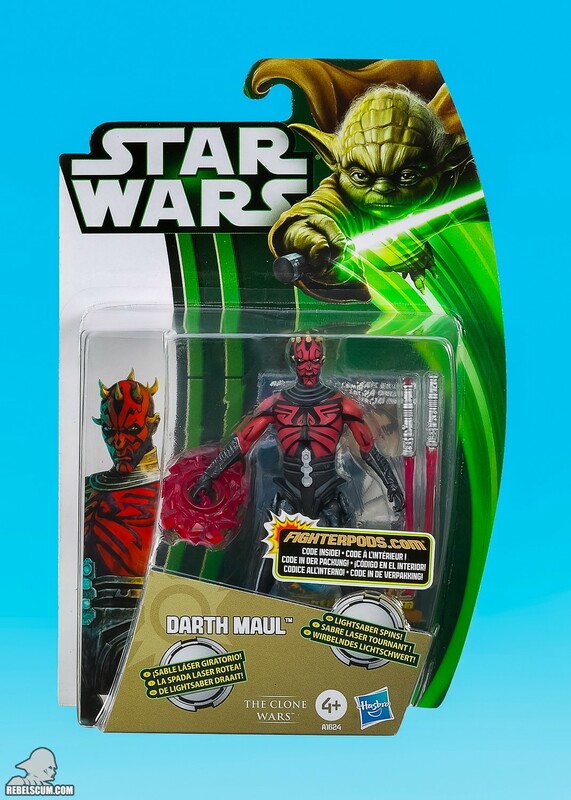 Despite Hasbro's continuation of knee articulation in 2013 (I certainly thought knee articulation was going to go away after seeing the 2012 offerings), they have followed through on their "promise" not to include wrist articulation on many of their figures, including this new Rex, the new Maul and the new Obi-Wan. I recall reading something (or was it a podcast?) in which a Hasbro rep said that they were getting lots of complaints from "angry parents" about wrist joints breaking. So, bye bye wrists. I'm pretty sure I have a few different shades of blue on my various 501st figures, so I'm not too bothered by that. And the only time wrists (or ankles) break are when they're stuck in the arm right out of the package. 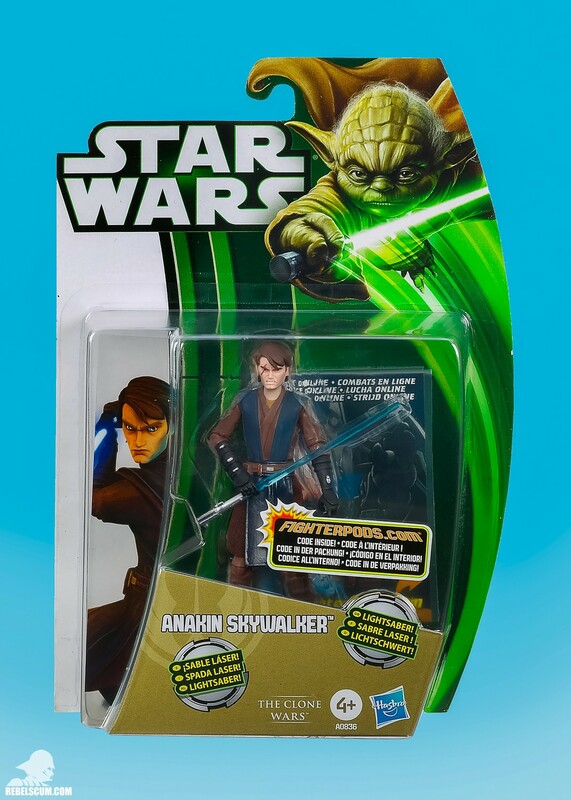 Instead of cutting the articulation, it would be nice if they resolved that issue (or at least included some hair dryer method instructions). And the only time wrists (or ankles) break are when they're stuck in the arm right out of the package. I have experienced the same thing on two figures recently. My Ra's al Ghul figure had a left hand that would not rotate. If I turned it gently, I could tell that I was just stretching the plastic. And I didn't want it to break, so I left it well enough alone. The same kind of thing happened with one of the clone pilots from the Dropship set: the left forearm would not turn very well, and it was stuck in the wrong direction. I wiggled it ever so gently in order to loosen up the joint, and it finally started moving freely without breaking (I was lucky). It's only happened to me a few times. It happened with one of Mattel's DC Universe Infinite Heroes figures. I think my Marvel Universe Wolverine was the first figure whose wrist snapped because it was stuck. I've had a few G.I. JOE figures come with stuck wrists, but the only one that actually broke was my fault. I didn't realize it had the double wrist articulation when I was messing with it. Heating up the plastic with a hair dryer (or hot water) is usually an easy fix for wrists, but my Avengers Nick Fury came with a stuck ankle. It snapped when I was trying to fix it, so I had to glue it in place. I don't think any of my The Clone Wars figures have broken. Of all the figures I've opened, those few incidents aren't a big deal at all. The more you buy, the better your odds of ending up with a manufacturing defect. I doubt I've had anything like that go wrong with even a half of a percent of what I've opened.